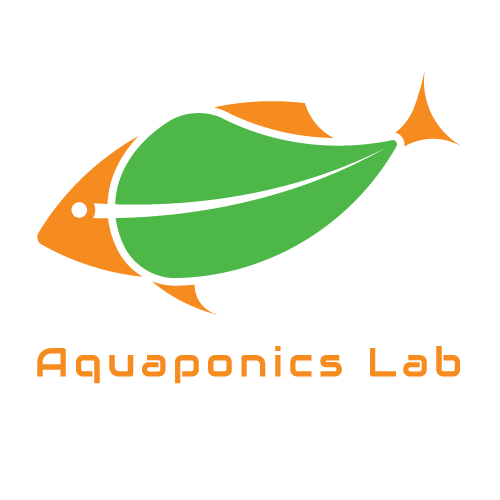 The Incredible AquaGarden is an exciting and innovative learning and growing resource, which, with minimal environmental impact, will provide sustainable local food for schools and the community. sustainable local food for schools, families and community. Combining state-of-the-art growing systems, such as aquaponics and hydroponics with more traditional techniques, indoors and outdoors, it provides unique learning opportunities, through an exciting range of activities and workshops, focused on growing, nutrition, the environment and wildlife.